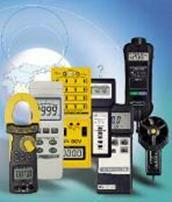 5-WAY® | Test and Measurement Instruments C.C. 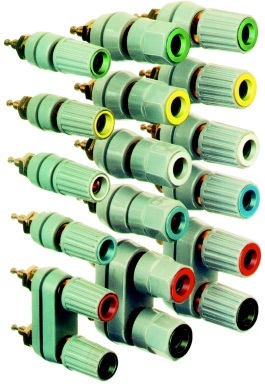 5-WAY® Binding Posts for Superior Quality Gold Plated Contacts in the Manufacturing Industry. 5-WAY® Binding Posts have positive-stop captive thumbnuts that allow space to make connections yet reduce the likelihood of accidentally contacting current carrying parts. They are available in red, white, blue, yellow, black and green. 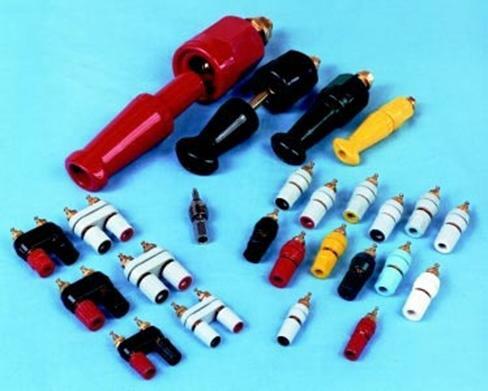 BP31 fluted nut types have insulating parts of Lexan® polycarbonate resin which has a higher DC insulation resistance at all operating temperatures and significantly lower capacitance which provides greater resistance to high frequency leakage effects. 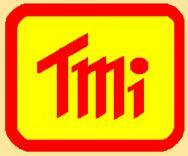 All others have nylon plastic per MIL-P20693A, Type IV. Current carrying parts are gold, nickel or tin plated brass for improved conductivity and corrosion resistance. Metal parts are recessed for user and instrument protection and none touch the mounting panel. All are available in single packs or 100-quantity bulk packs. They are Underwriters Laboratories recognized components. for 30 A, 1000 V working. 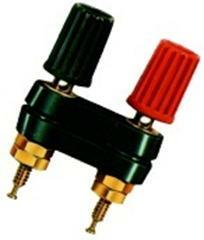 5-WAY® Binding Posts, with Positive Stop Thumbnuts in Red, White, Blue, Yellow, Black and Green in Gold, Nickel or Tin Plated Brass. 30A or 15A 1000V working.